The idea of traveling whilst you are young is easier said than done. Although young people may have more freedom to travel than the older generation, many have education commitments and a tight budget. But, this doesn’t deter some students from getting out there and exploring the world. In fact, today’s e-learning industry means that you can study for an online nursing program, MBA, doctorate, or even an online library science degree remotely. But, this doesn’t always get rid of the other main problem – a student budget. So, where are the best places to visit to make your money stretch? Let’s find out! For years, Thailand has been a popular destination for backpackers – mainly because it’s perfect for those traveling on a budget. 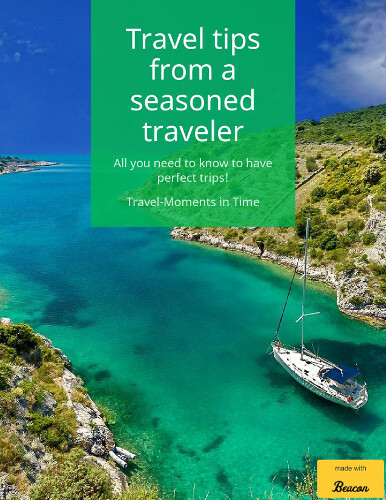 With a rich culture, stunning beaches, gorgeous food, and awesome activities, the prices can seem too good to be true. Although you may need to save up for a while to afford the flights, it’ll all be worth it when you land. To get an idea of prices, a meal at an inexpensive restaurant in Thailand costs around $1.75, whilst the average cost of a bed in a hostel comes in at just $6-10 per night. 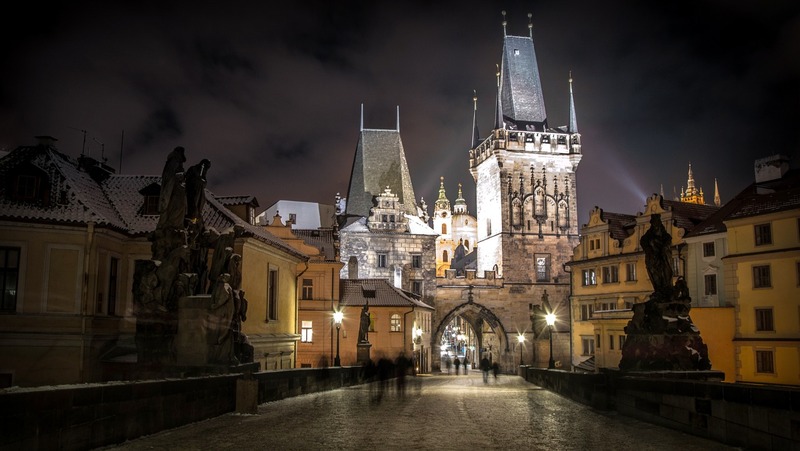 If you’re hoping to visit Europe on a student budget, then Prague is by far one of the cheapest cities to choose from. With an abundance of historic sites, the stunning Old Town and awesome activities such as bobsled riding or skydiving, it’s the perfect destination for a cheap city break with your college friends. If you’re taking your online MMLIS degree with you, then you can find some great co-working spaces in the city, too. India has long ranked high on the list of great destinations for budget travelers; there are few countries where you can do so much and sample such amazing food at such staggeringly low prices. From the famous Taj Mahal to the street stalls of Mumbai to the beaches at the temple town of Gokarna, India is perfect for making the most of your student budget. Even better; there are many student voluntary programs taking place in India, where you can enjoy traveling whilst helping others. 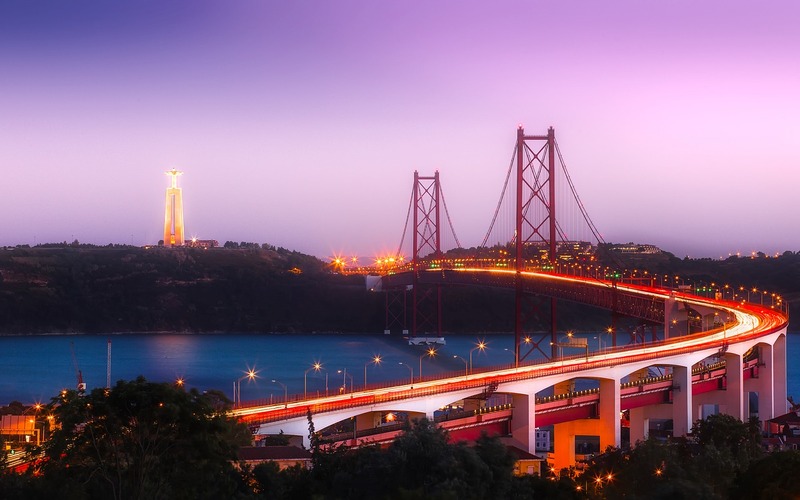 If you’re looking for a destination with a bit of everything to offer then look no further than Portugal. Located in southern Europe, it’s quieter than neighbouring Spain and offers beaches, cities, a vibrant culture, and plenty of history. 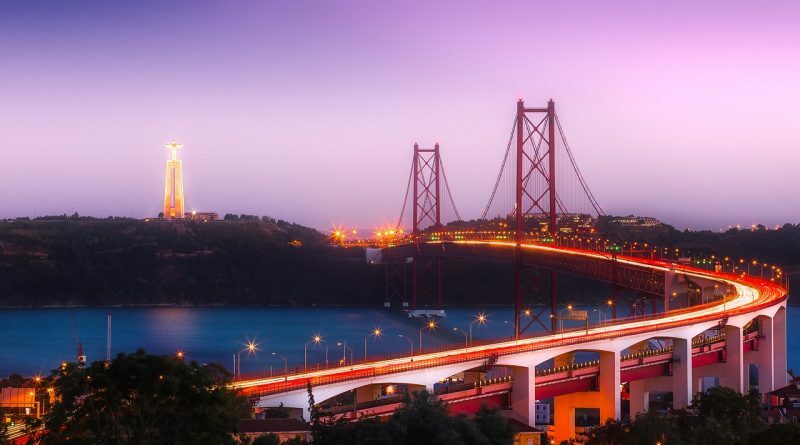 Check out the Algarve for beautiful beaches and cheap seafood, or, for a Mediterranean city break, visit Lisbon – a popular destination for students and home to ‘Universidade de Lisboa’ (The University of Lisbon). If you are from the US and you’re hoping to visit somewhere a little closer to home, then hop over the border to Mexico. Whether you want to relax in a hammock on the stunning white beaches or sample traditional Mexican street food, there’s plenty to enjoy at affordable prices. Budget travelers can find a range of hostels priced from $8-25 per night. Where are your favorite budget destinations? We’d love to hear from you in the comments.